‘Tis the Season to be Giving! Holidays are a time of giving, and Scentbird is all about honoring this amazing tradition! One entry per person only. Multiple entries will be deleted. There are no cash alternatives to the prize which is one set of Scentbird holiday gift boxes. Winner’s details will only be known to Scentbird and won’t be shared with other third parties. Entries not adhering the rules will not enter into the draw. Are you still reading? 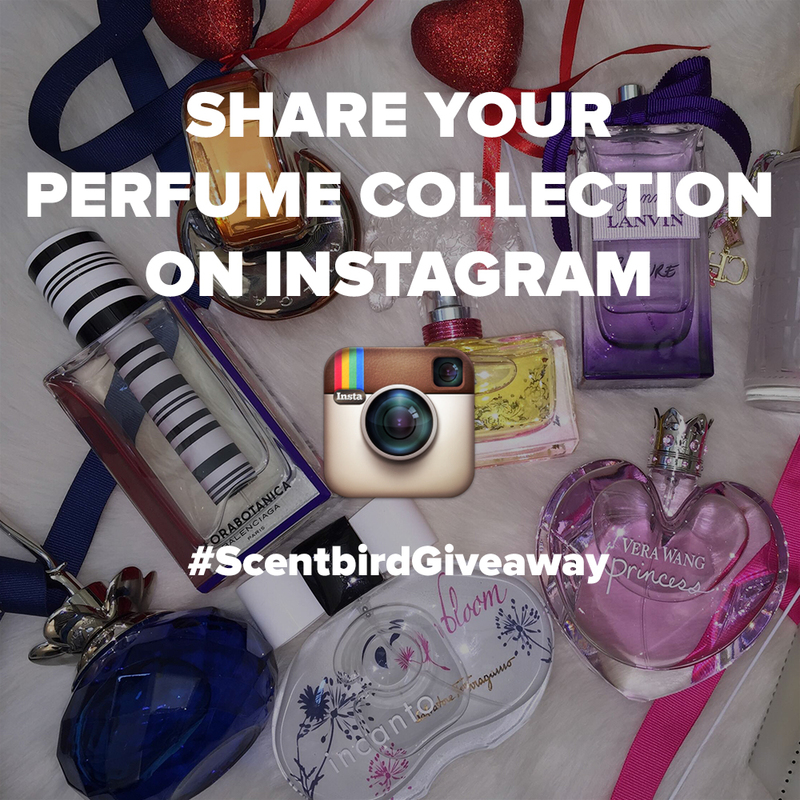 Hurry, grab your phone, tablet or camera, snap a photo of your perfume collection (no matter how small or big it is), log onto Instagram, complete the steps and hold your fingers crossed! I can see that box with your name on it!